Backtrack 6 is one of the most powerful pentesting OS which has provided users with easy access to a comprehensive and large collection of security-related tools ranging from port scanners to Security Audit. BackTrack 6 / Backtrack was a Linux distribution, superseded by Kali Linux, that focused on security based on the Ubuntu Linux distribution aimed at digital forensics and penetration testing use. In March 2013, the Offensive Security team rebuilt BackTrack around the Debian distribution and released it under the name Kali Linux. However Backtrack 6 went on so popular that a majority of pentesters still search for Backtrack 6 and not Kali Linux. 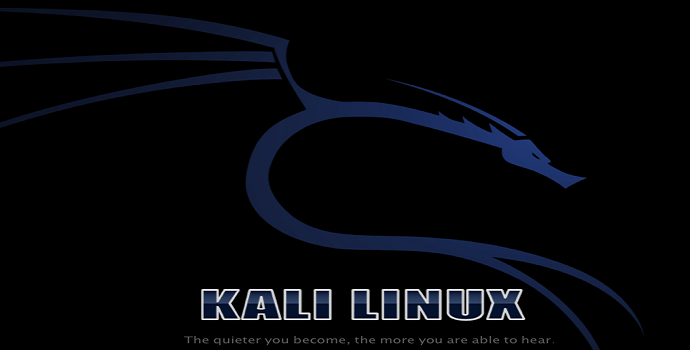 Backtrack 6 which is known as Kali Linux now is free to download. Kali Linux is based upon Debian Linux, instead of Ubuntu and new streamlined repositories synchronize with the Debian repositories 4 times a day, providing users with latest updates & security fixes available.